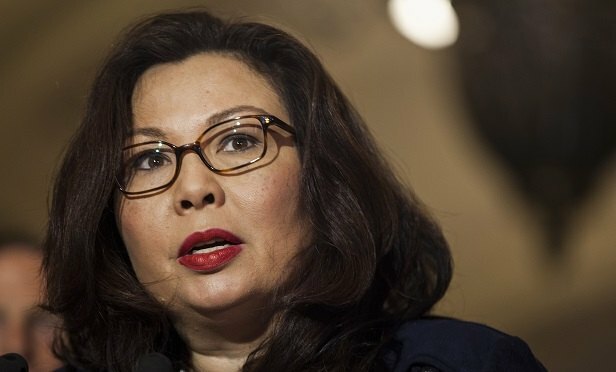 As record numbers of women set out to run for office, Sen. Duckworth is pushing for changes to accommodate pregnant senators in the future. It is so common that it likely will have happened at least once somewhere in the United States by the time you finish reading this sentence. But it took more than 230 years for it to happen to a senator.